Our new release, from one of the greatest vintages Waiheke has ever seen. 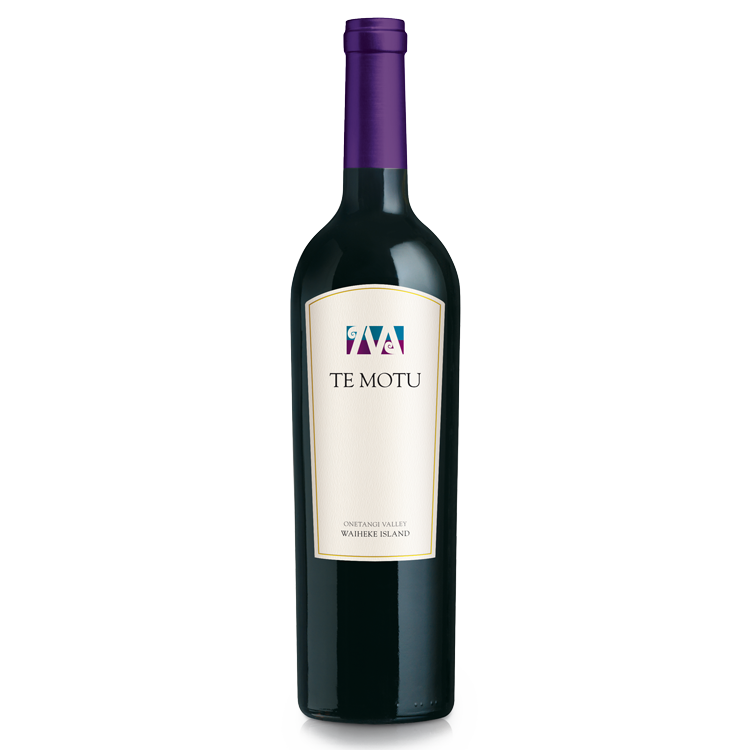 The flagship wine of our Waiheke Island vineyard, Te Motu is a Cabernet Sauvignon dominant blend with Merlot and Franc, hand harvested from low-yielding vines. 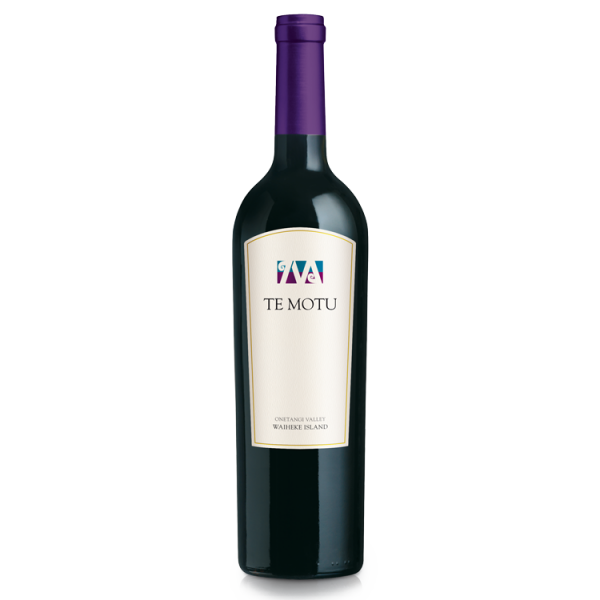 The wine enjoys extended élevage and maturing in premium French oak before beginning a minimum 3 year term resting in bottle. On release, the wine shows elegance, complexity and firm yet supple tannins – the hallmarks of its longevity – and will continue to reward cellaring. 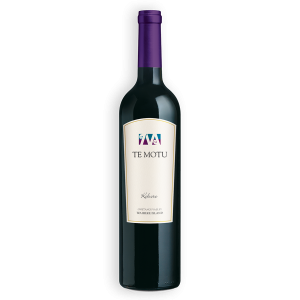 A deeply concentrated nose of black currant and dark plum intertwine with notes of chocolate mocha, toasty cedar, mint and clove spice. On the palate the concentration continues with layers of dark fruit, mocha, savoury oak toast and Christmas spice. 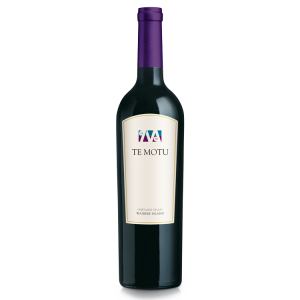 This rich wine is full bodied and beautifully balanced with fresh acidity and fine grained tannin leaving long lingering flavours after every sip. Allergen info: Contains sulphites. No egg/fish has been used in production. 2013 was an exceptional vintage. Spring was mild with lower than average rainfall allowing for good fruit set and minimal disease pressure. Summer was long, warm and dry, with absolutely no rainfall from Christmas day till mid April. This allowed the fruit to hang on the vine to full physiological ripeness, producing wines full of complexity, ripe tannins and power that will cellar well for many years to come. Sign up to our Newsletter. Keep up to date with our latest news, events, and special deals! Please confirm your age below to view our site.